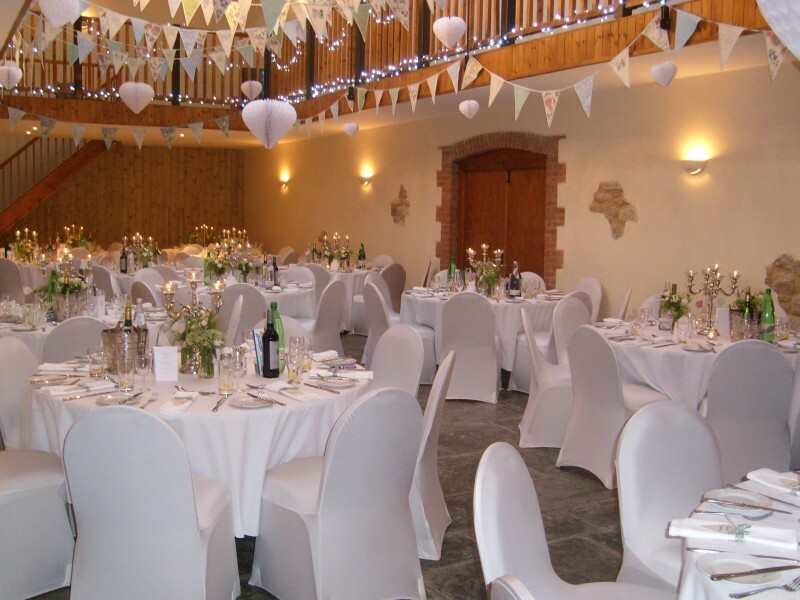 The Osborne Hall in the heart of The Victorian Barn is the perfect venue for weddings, parties and many events. It exudes atmosphere with original stone features and exposed beams. 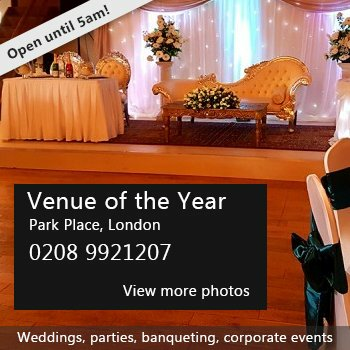 The Osborne Hall is very spacious and can comfortably seat up to 120 guests, making it the ideal venue for any special occasion whether you are looking to hold a family celebration, party or wedding. Step on to the flagstone floor which cleverly contrives to be both warm in winter and cool in summer. At the end of the hall is a specially laid dance floor and next to it a staircase ascends to the Minstrel Gallery with its wooden balustrades dramatically framing the hall below. Soaring above is the glass roof through which you can gaze at the clouds floating by during the day and observe the heavens at night, no street lighting here! The temperature is always 'just right' thanks to the remotely controlled glass roof lights which may be opened individually or as a group, and should the weather prove inclement they simply close automatically. Wrought iron chandeliers are suspended from the beams within the vaulted ceiling and further soft wall lights add to the ambiance. On the practical side there is under floor heating throughout the floor of the barn, a wooden dance floor at the south end with plenty of room for a disco, small band or string quartet. Leading off from The Osborne Hall there is a fully licensed bar and a well equipped kitchen. The bar can also be set up in The Osborne Hall if required. Our unique characteristic quality gives you the opportunity to hold your Wedding reception and accommodate all your Wedding guests under one roof. 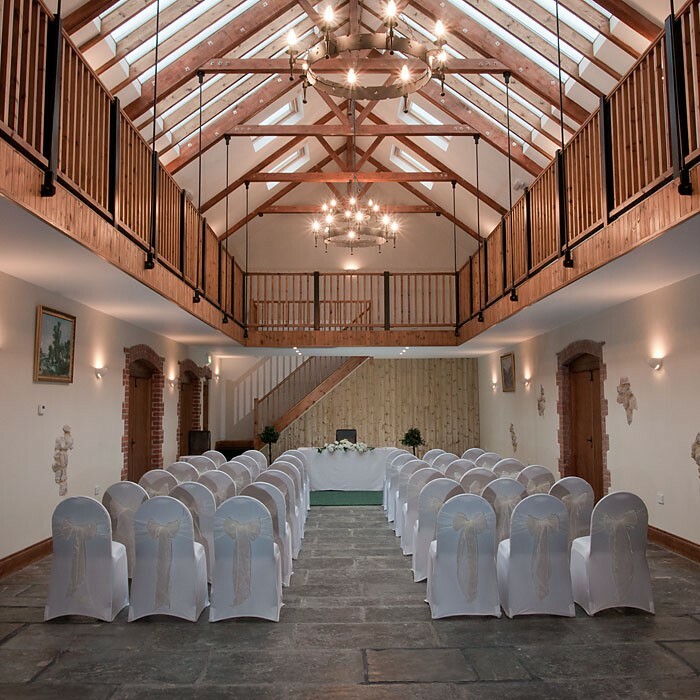 Hold your Wedding Breakfast in the magnificent Osborne Hall & adjoining Albert Lounge Bar within the centre of The Victorian Barn for up to 120 guests. 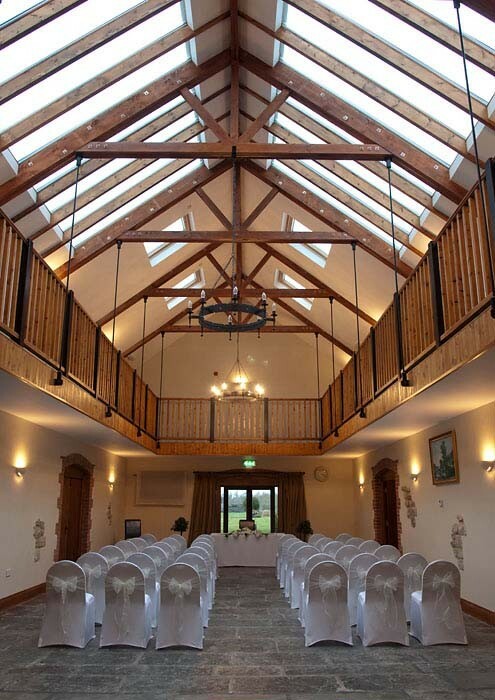 The Garden Room can also be added for larger weddings. 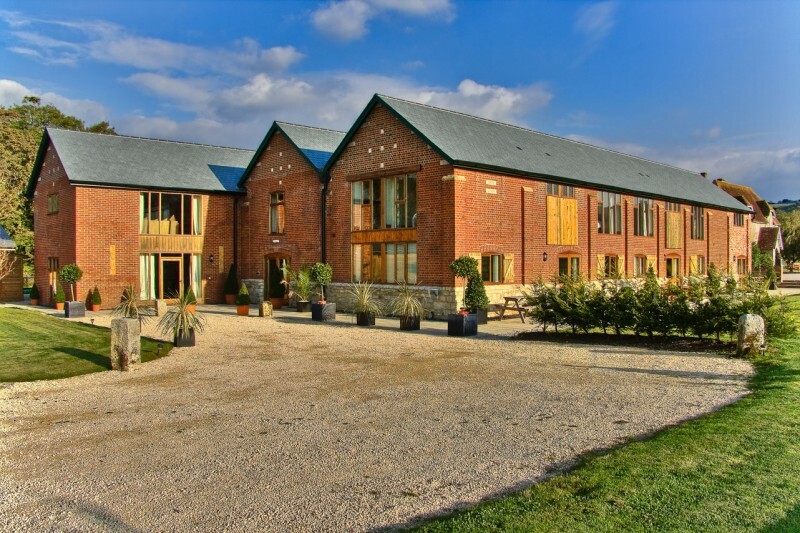 Our 4* quality self catering properties provide spacious and elegant apartments, houses, cottages and lodges. 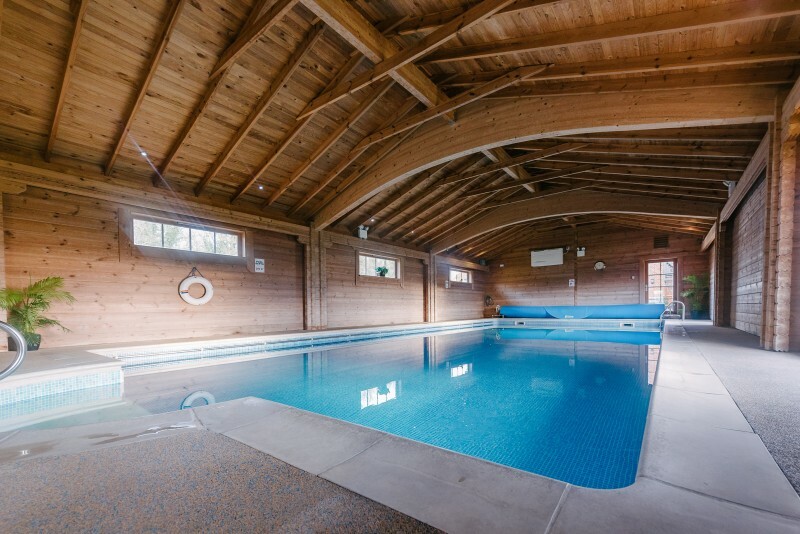 Sleeping up to 70 guests with use of the onsite fantastic leisure facilities which include the indoor heated swimming pool, gymnasium, sauna, outside hot tub, games room and play area for the children. Availability: Open all year for both weekend and weekday use. Closed for weddings only during school holidays. 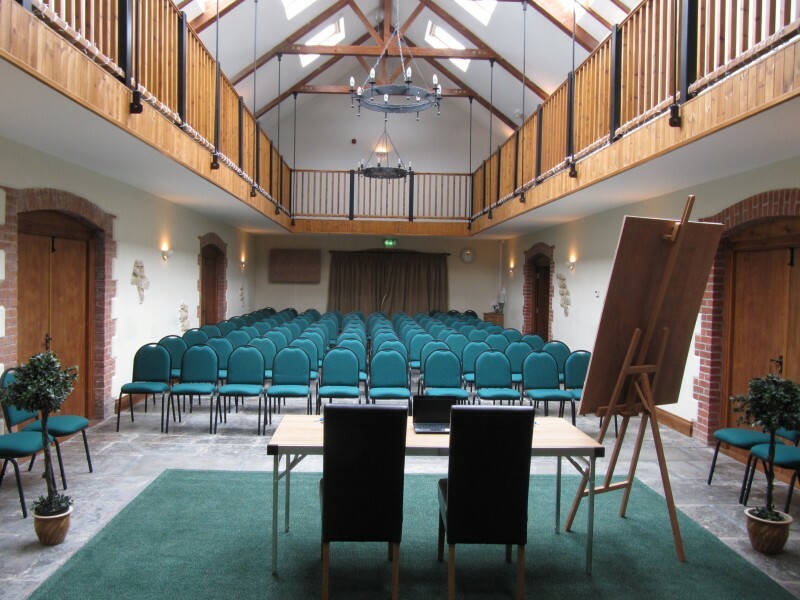 Hire Costs: Parties & Events: We request that 22 en suite bedrooms are taken in addition to the hall. Price on application. Weddings - We offer three different packages including accommodation, prices from £10,000. There have been 0 reviews of The Osborne Hall. If you would like to send The Osborne Hall a booking enquiry, please fill in the form below and click 'send'. Perhaps some of the following halls within 5 miles of The Osborne Hall would also be of interest?